IGH is a company affiliated to MAE since long time active in providing innovative and reliable solution for the fibre industry. IGH is the result of the merging of long time technical experiences and capabilities of Gualchierani and Irico. 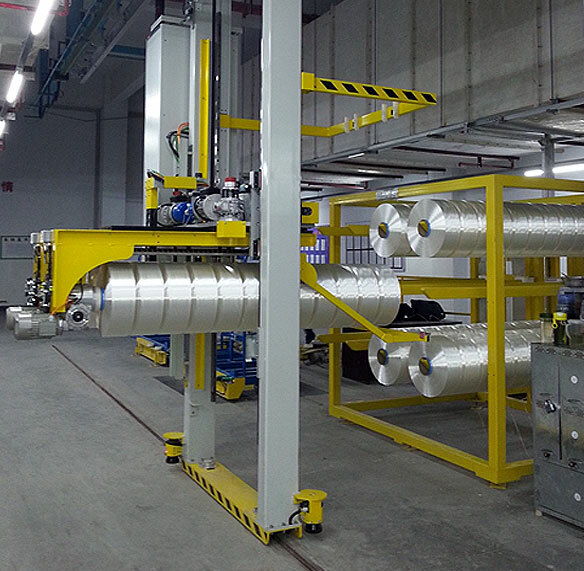 The result is a team of technicians specialized to bring to customers tailor made solutions in bobbin handling, aware that each fibre production factory has unique and specific requirements. Through MAE’s established global organization, IGH is able to grant optimized after-sales service and specialized interventions.